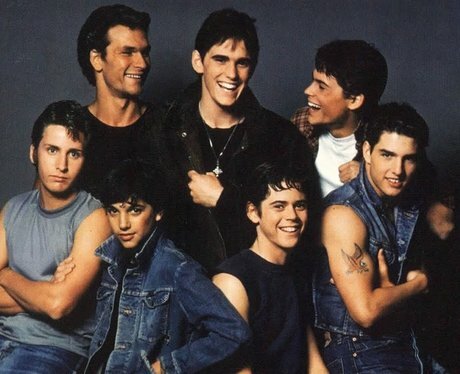 The Outsiders (1983) - A coming of age story about a teen gang (The Greasers) and a rival group (The Socials). After getting into a brawl that results in the death of a member of the Socials, the young protagonists must come to terms with the implications of their violent lifestyles. On Riverdale, Archie and his friends square off in unfamiliar Southside territory after one of them is attacked.